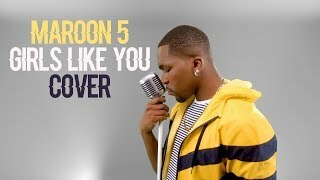 Desmond Dennis has upload a video clip of his cover for Maroon 5 - Girls Like You ft. Cardi B. The combination of comfortably prolonged notes with a tripping melody perfectly goes well with his smooth voice accompanied with a high-level vocal skill. A very successful cover.